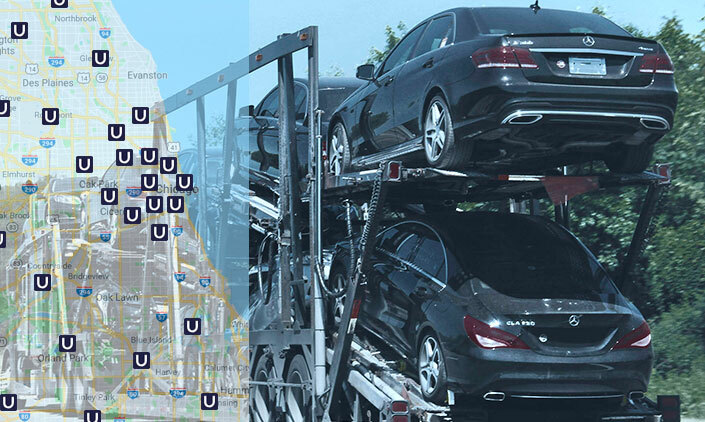 UDispatch - Fast and easy vehicle transportation solution. UDispatch is a business-to-business platform for today’s auto shipping industry. We’ve built an intelligent, intuitive web and mobile application for shippers and carriers to efficiently connect with one other, providing the tools necessary to streamline every aspect of vehicle pickup and delivery. 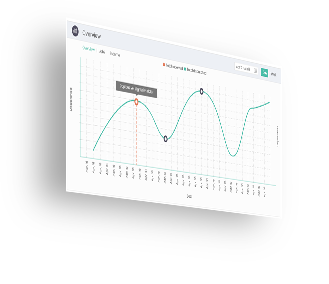 UDispatch is engineered from top to bottom to increase your company’s productivity and revenue. Smart search engines and instant communication tools? Check. Pre-filled eBOLs, electronic signatures, and immediate invoicing? Of course! Seamless integration with your preferred accounting software and merchant accounts? You can count on it. Our platform lets you focus on growing your business — with us growing with you — every step of the way. Access our API from your website or company software with one click, instantly exporting all vehicle data from your site to the UDispatch platform. We provide full technical support to your company’s IT team. 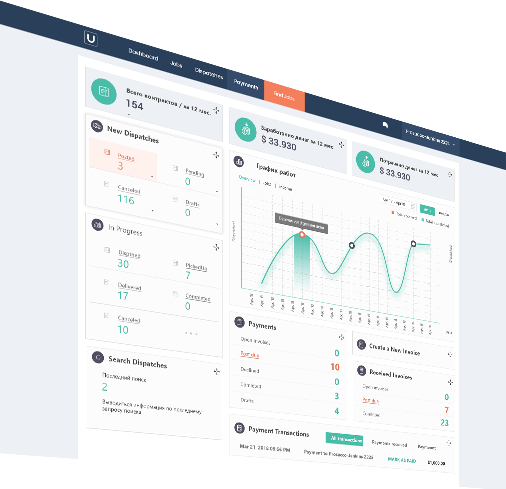 Fully-integrated price calculator for your website. Automatically import charges from our platform, add your company fees, and customers will see the total amount due alongside payment options. 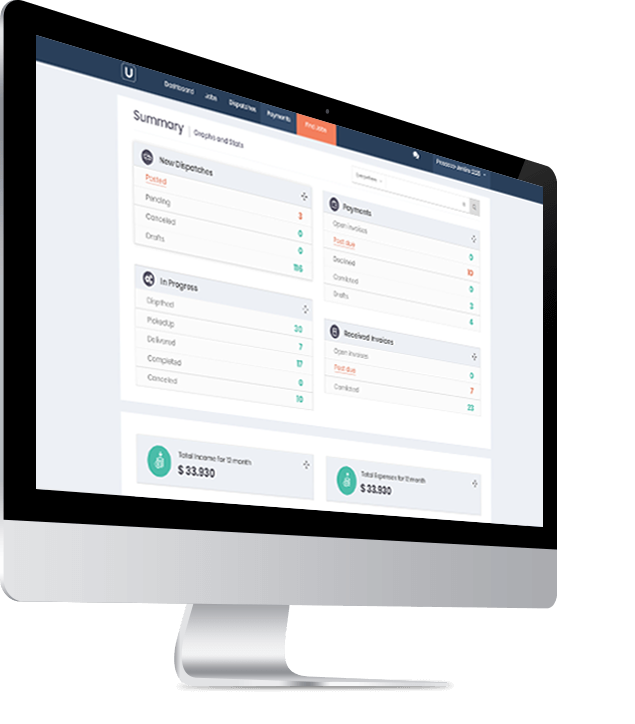 UDispatch accounting software covers all aspects of sending and receiving secure invoices quickly, and easily syncs with your Quickbooks or Xero if preferred. Seamless third-party integration with your current provider. Increased Speed and Accuracy, Less Down Time, Zero Excuses. Remove layers of uncertainty from your business model. Know the status of every job in real time, anticipate any potential “hiccups,” and put fires out before they start. UDispatch makes sure each and every detail is meticulously catalogued, accessible, and securely archived. We love our product, and think you will too. That said, UDispatch has a fully refundable, “no questions asked” cancellation policy.